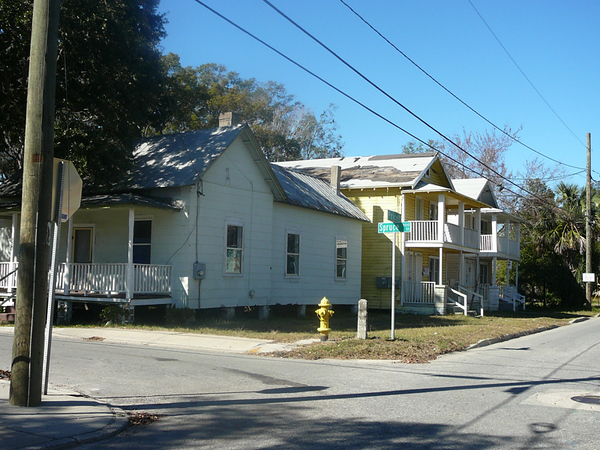 Characterized by narrow gridded streets, Brooklyn was platted shortly after the Civil War by Miles Price, a Confederate veteran, in 1868. 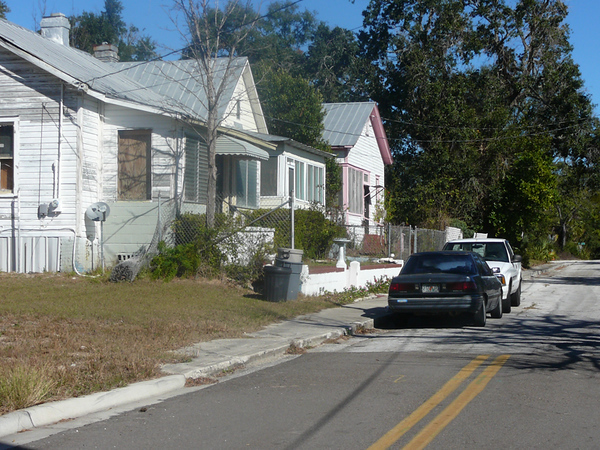 Although the neighborhood carries a Northern name, the east/west streets are named after Confederate generals. 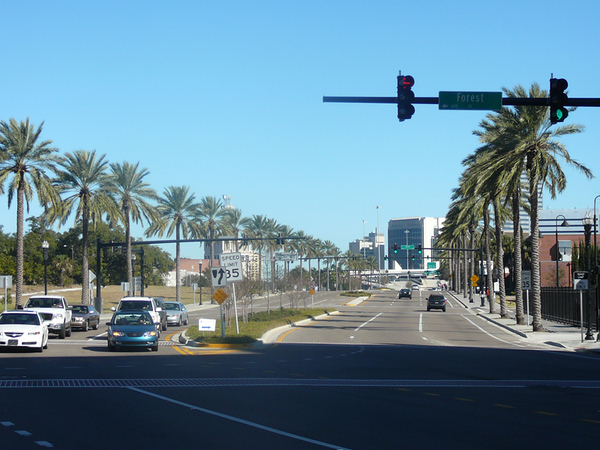 The north/south streets were originally named after trees. 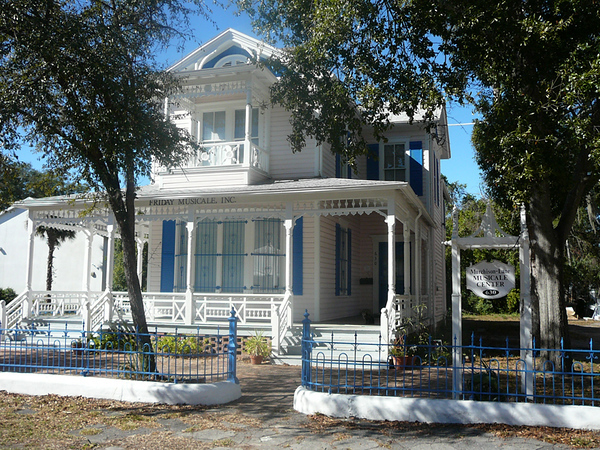 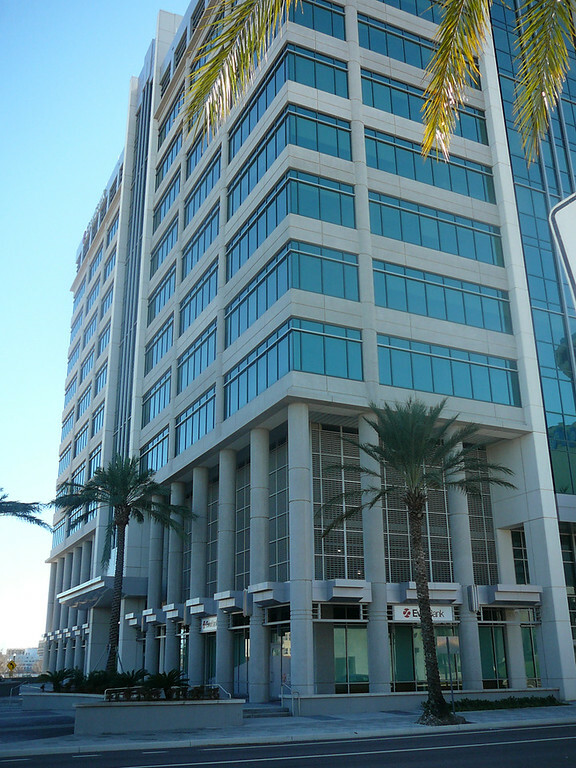 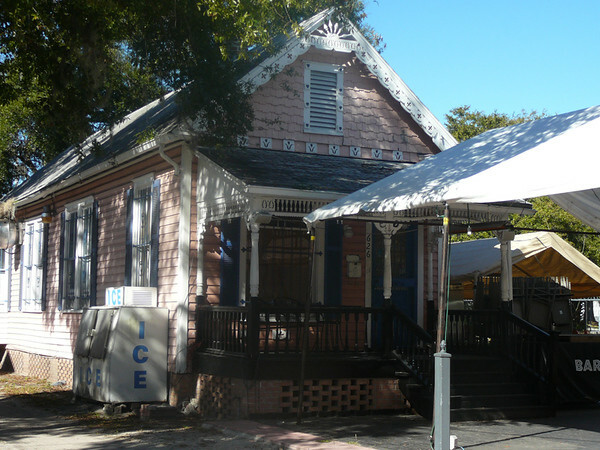 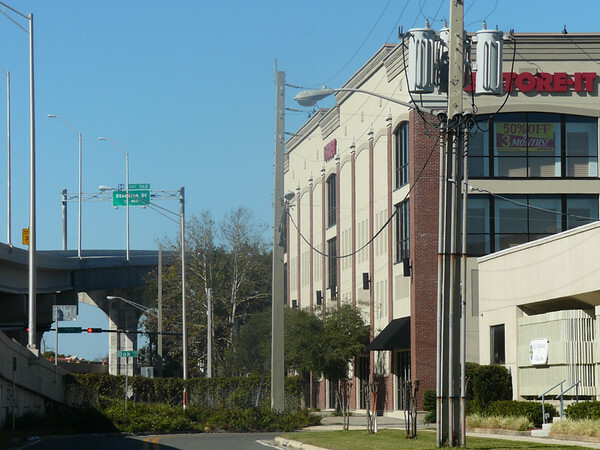 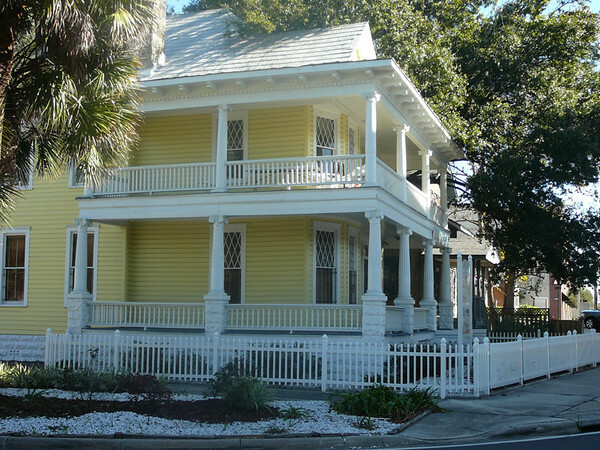 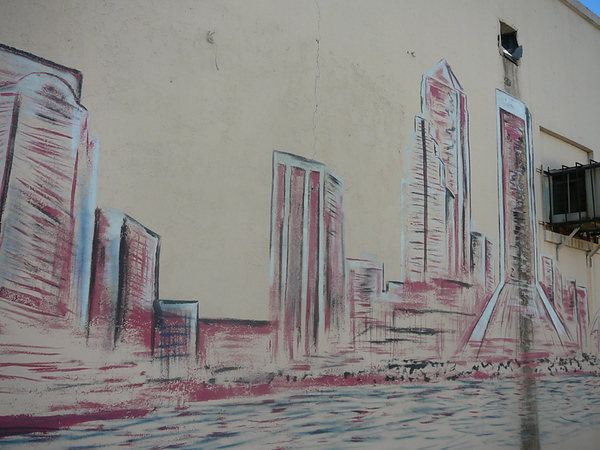 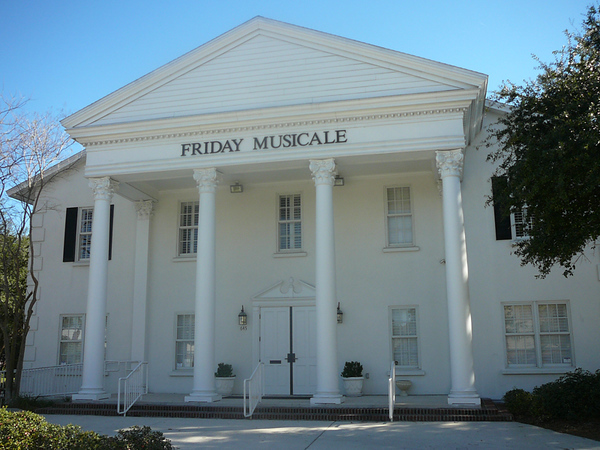 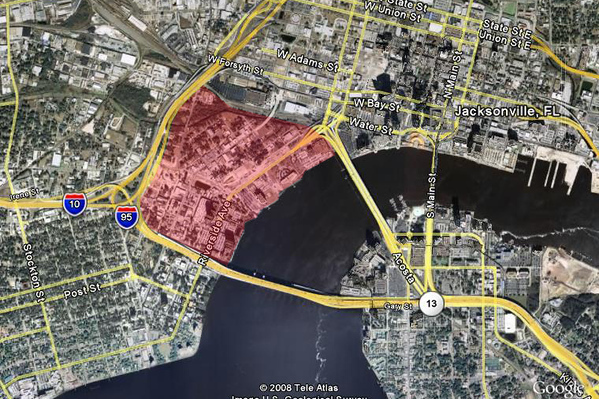 With nearly 1,000 residents, Brooklyn was annexed into the City of Jacksonville in 1887.� During this era, the community consisted of small frame residences west of Commercial Street (now Riverside Avenue) and large riverfront mansions along the St. Johns River. 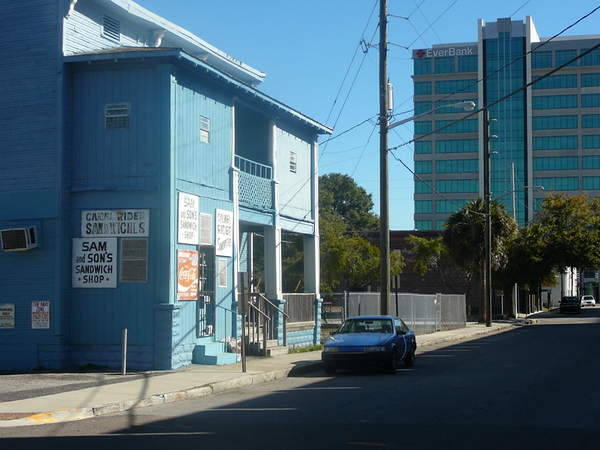 Situated between Downtown and Five Points, Brooklyn stands to benefit greatly if JTAs proposed streetcar plan ever gets off the ground. 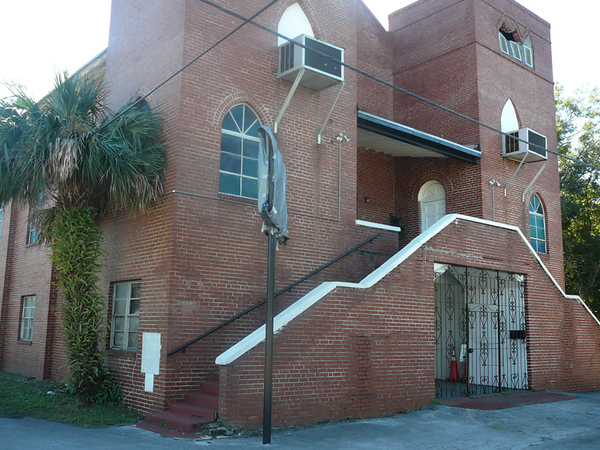 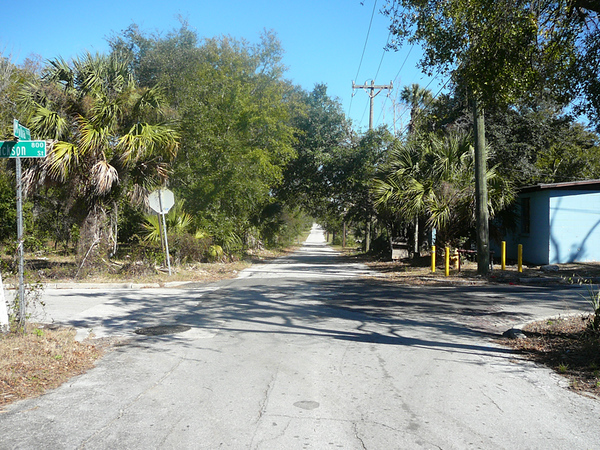 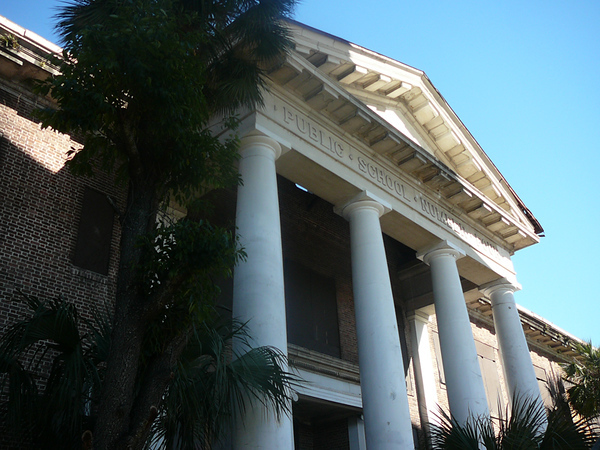 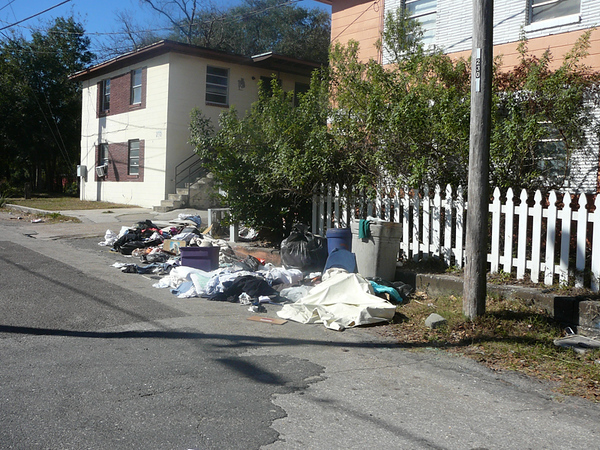 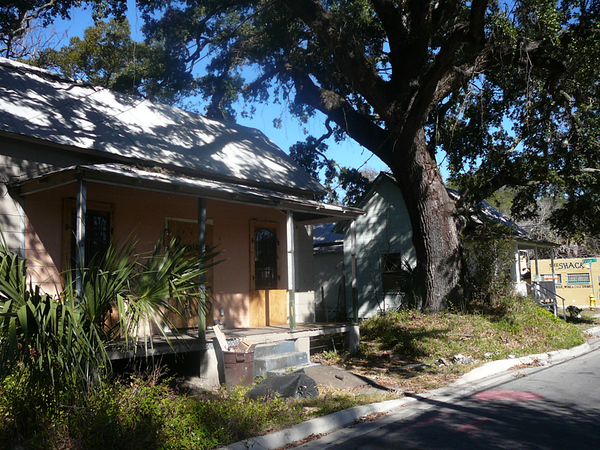 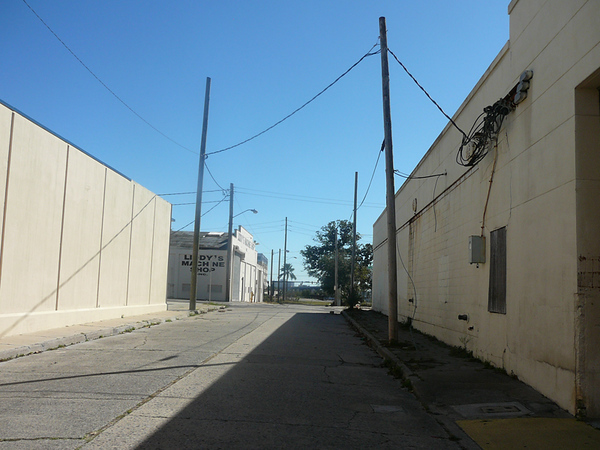 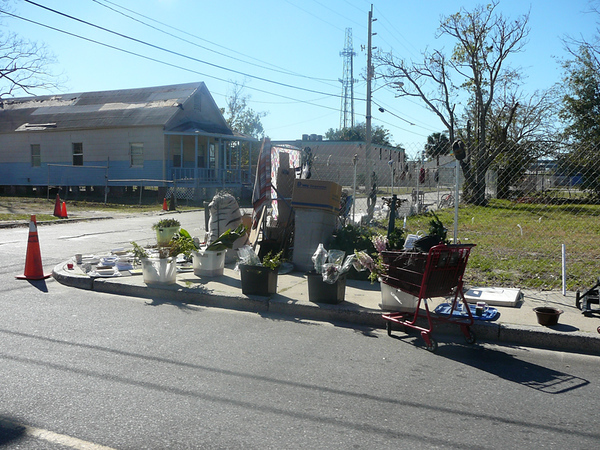 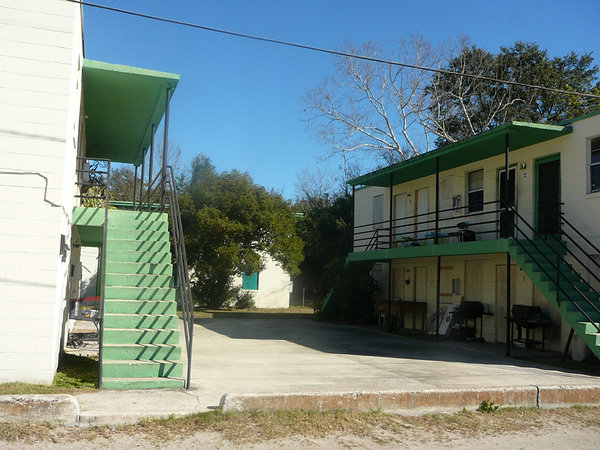 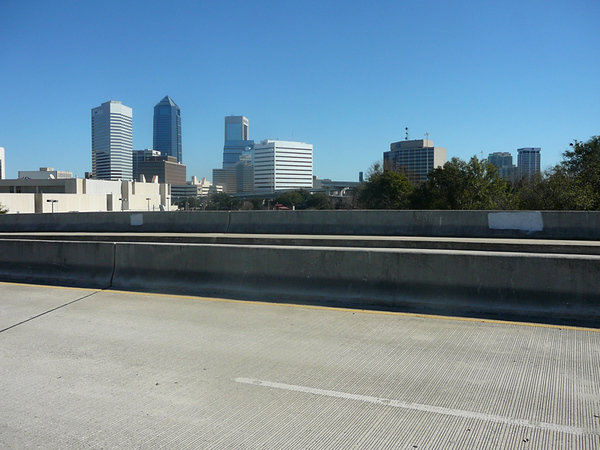 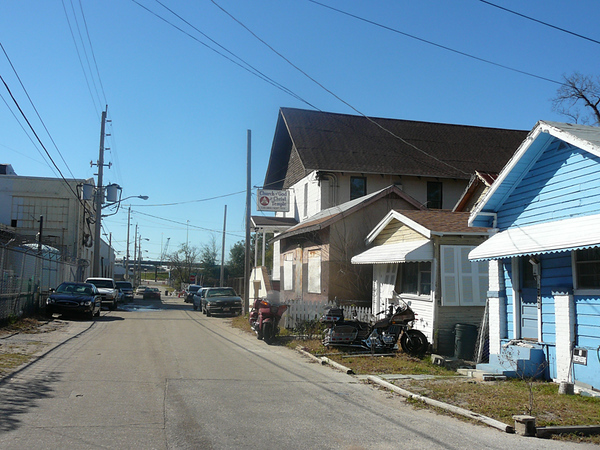 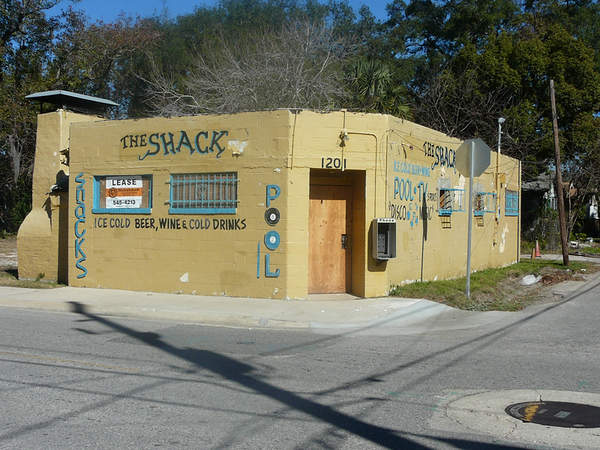 The remains of one of Jacksonville's densest residential neighborhoods is located in this area.� Many of the homes and churches were constructed in the early 20th century. 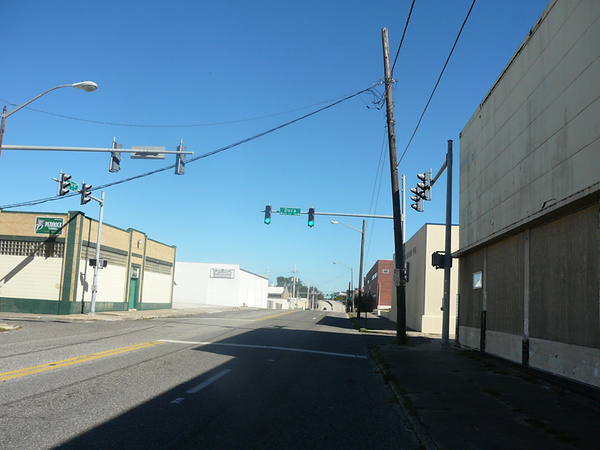 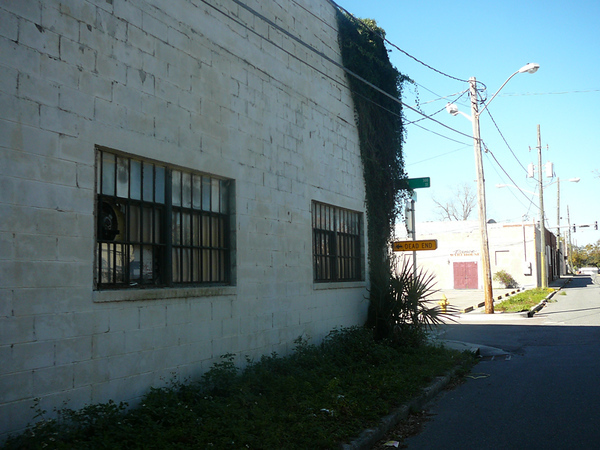 This section of the neighborhood is slated for redevelopment.� Three major planned projects could bring many new residents and a central city park to the neighborhood.� Unfortunately, most of the historic building fabric was demolished to make way for projects now indefinitely delayed due to the poor economic conditions. 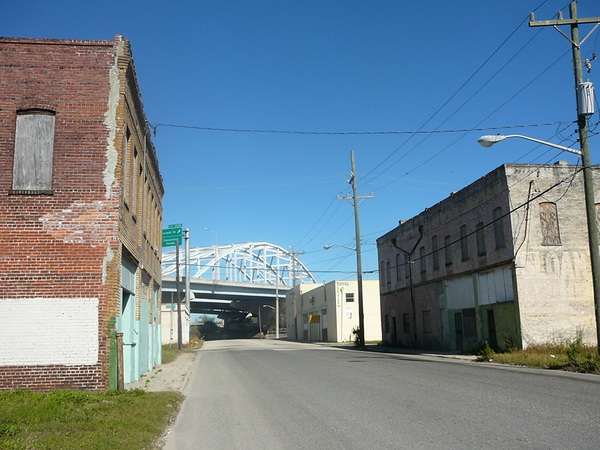 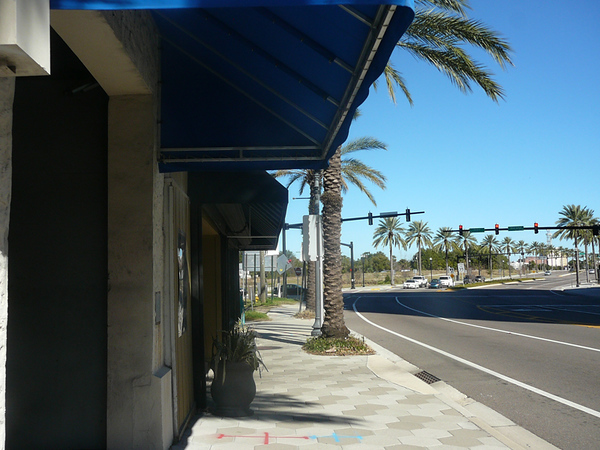 Riverside Avenue was originally platted as Commercial Street.� Before the recent road expansion project, it was lined with a diverse collection of historic commercial architecture. 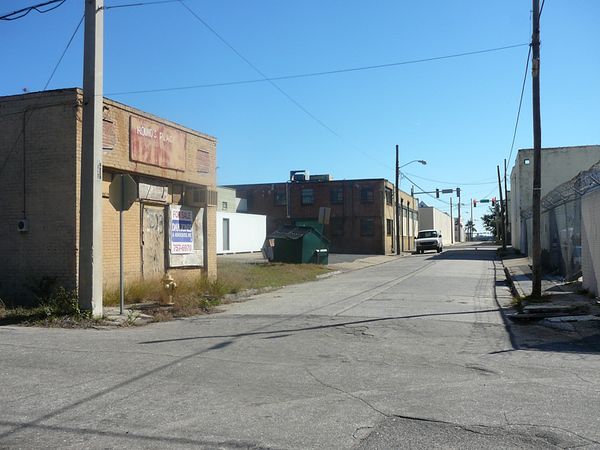 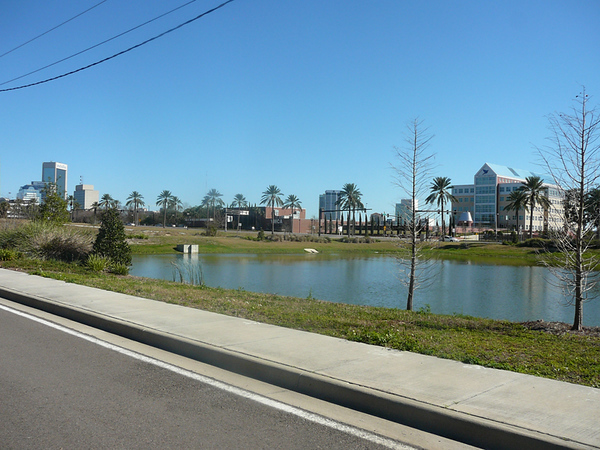 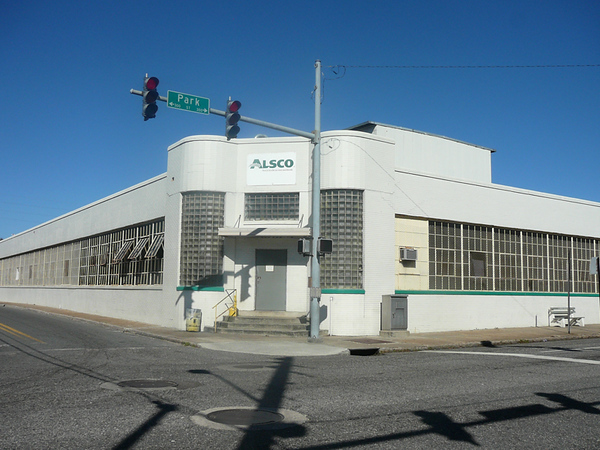 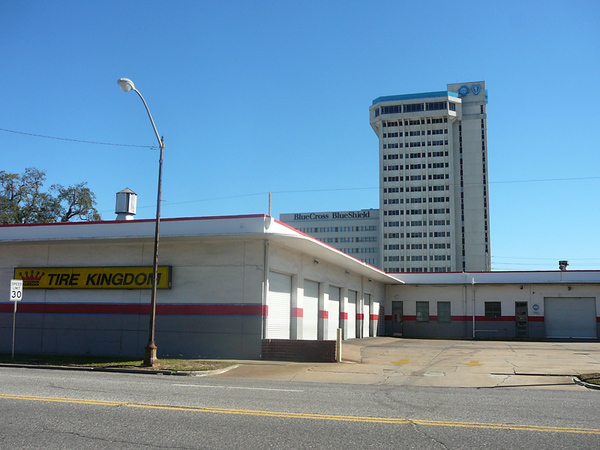 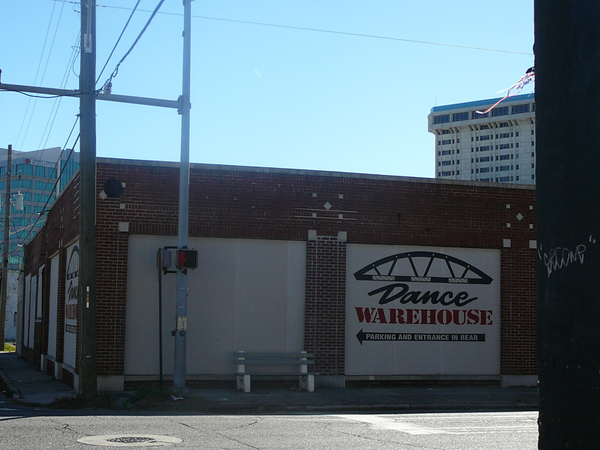 Today, one side contains riverfront office buildings while the other awaits redevelopment. 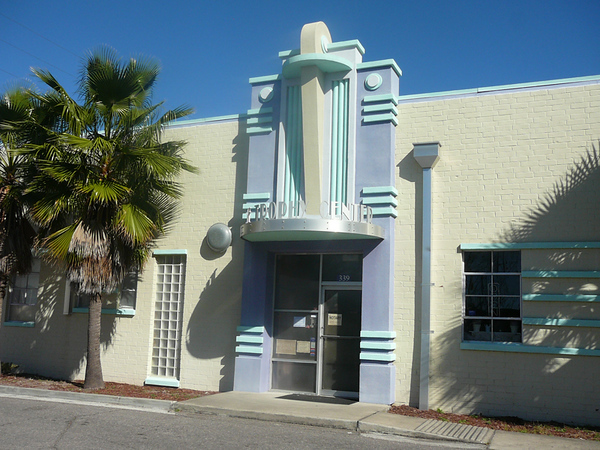 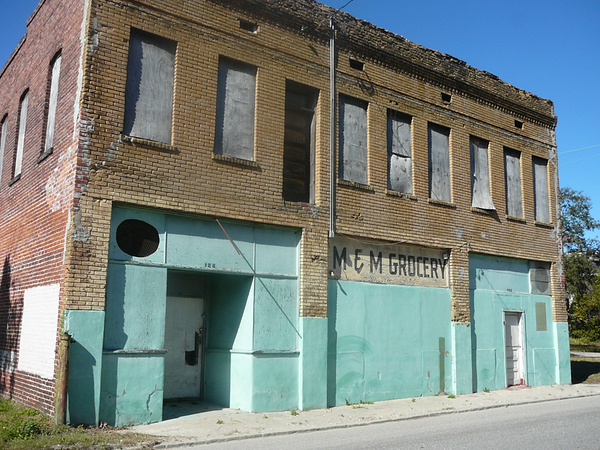 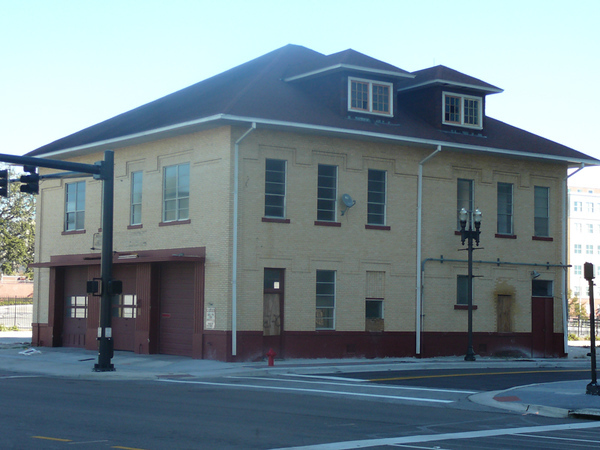 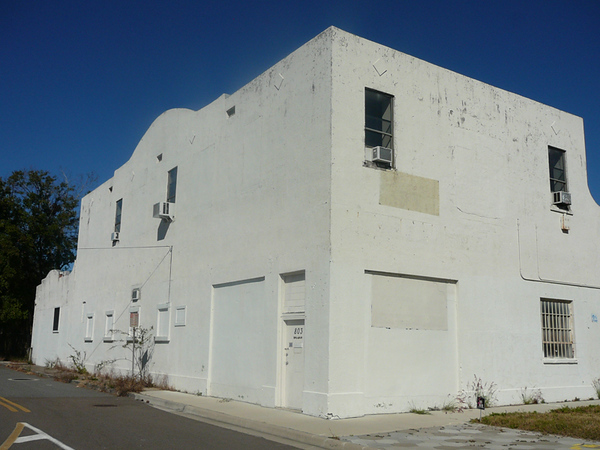 Fire Station #5 is the last remaining historic building on what was once known as Commercial Street.� Constructed in 1910, the building is now in danger of being demolished by the City of Jacksonville. 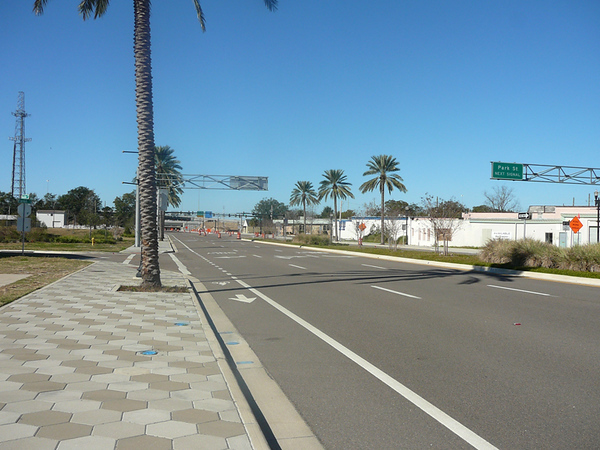 The area south of Forest Street was originally a part of Riverside.� However, this section was severed from that community by the construction of interstates 95 & 10.� Today, it is recognized as a part of Brooklyn. 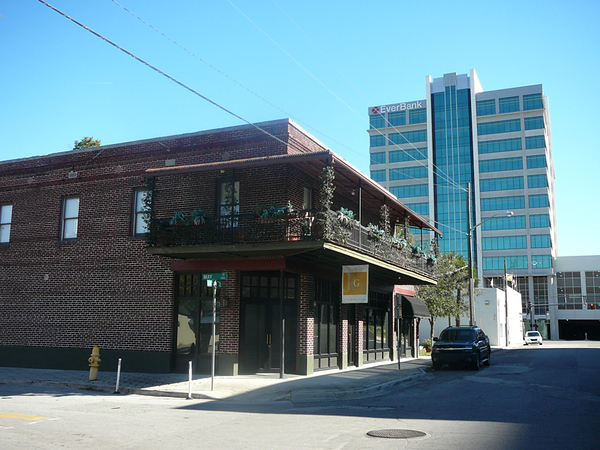 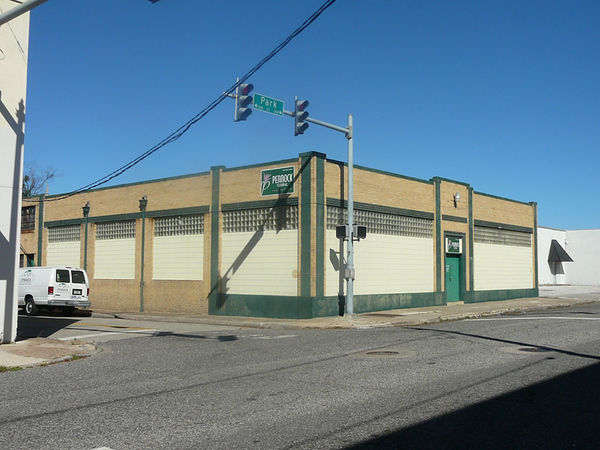 643 Edison Avenue is one of the few remaining mixed-use buildings from the 1920s.� When originally constructed along a streetcar line, it contained three ground level retail spaces and two apartments upstairs.